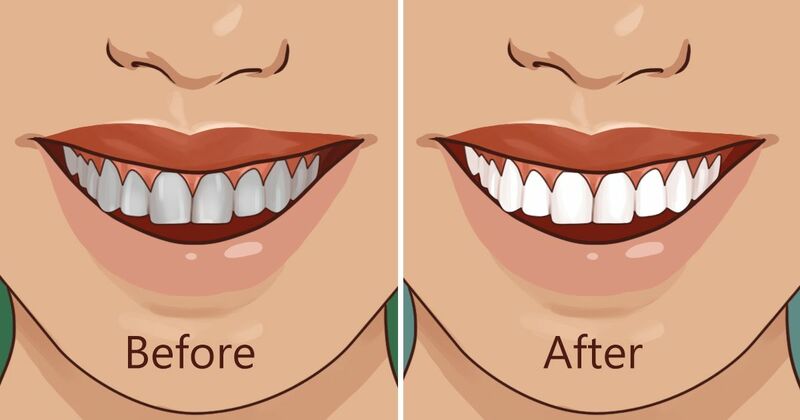 What is the secret to getting having a beautiful smile and fresh breath? The answer may surprise you. Oil pulling may not be a term you are familiar with, but it’s actually an age-old method for oral health. In fact, oil pulling is popping up again as a go-to remedy for gingivitis, plaque, teeth-whitening, and bad breath. That’s right; certain oils can help you prevent some gum diseases and maintain healthy teeth. Oil pulling is not a new method, but it’s gaining popularity once again. In a time where people are interested in natural remedies, it’s no wonder that people want to know more about this ancient technique. And the great news is that it’s not based on pseudo-science, but real results! What is this exactly? Let’s discuss. How were oils used throughout history? As mentioned, oil pulling is not modern day medicine. According to WebMD, this oral therapy dates back almost 3,000 years. It is considered an Ayurvedic medicine, which is a traditional Indian system. Oils were used before the concept of toothpaste or toothbrushes came to exist. Instead, people relied on the natural remedy of oils to cleanse their mouths and protect them from tooth decay and oral diseases. Oil pulling, or swishing, as it is sometimes referred is actually a simple process. The idea is to swish oils in your mouth for 20 minutes per day. However, when first starting it is a good idea to build up to that amount of time. For the first few days, start pulling for about 5-10 minutes. You can gradually increase time. You should not swallow the oils. Using a small amount will reduce the risk of consuming. When you are finished, remember to spit the oil in a trash can rather than your sink because it could cause a clog. Which oils are recommended for use? With so many oils to choose from, which ones actually work for oil pulling? According to Live Science, five oils are the most common: coconut, palm, olive, sesame, and sunflower. Coconut oil tends to be the more attractive option, but the oil can turn to a solid if temperatures are too low. Sesame, sunflower, and coconut blended creates a detoxing mixture that proves beneficial to oral health. While oil pulling should never take the place of brushing and flossing, it does have its perks. Primarily used to whiten teeth and freshen breath, there are a few other added benefits as well. According to Live Science, some people use the oils to curb symptoms of TMJ and other jaw-related pains. Food Matters indicates that the properties found in oils are an excellent toxin cleanse. As such, oil pulling becomes a great source for detoxing the body, reducing headaches, and keeping skin clear. Who knew so much could be accomplished by one simple method? Tell your friends about oil pulling!